These designs can be found on a variety of products in my piedaydesigns store. 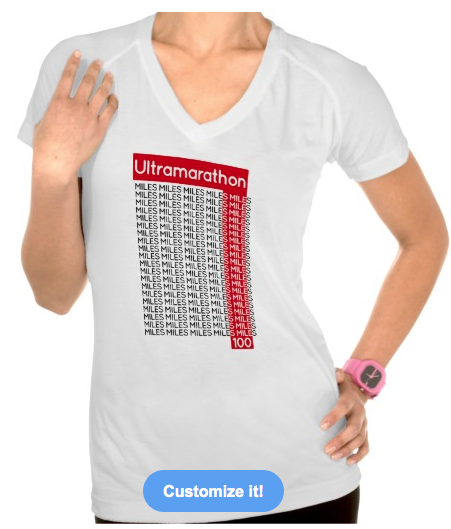 If you would like this design added to any other zazzle product please feels free to contact me. ULTRAMARATHON 100 miles | smile An ultramarathon or ultra distance sporting events involving running and walking longer than the traditional marathon. 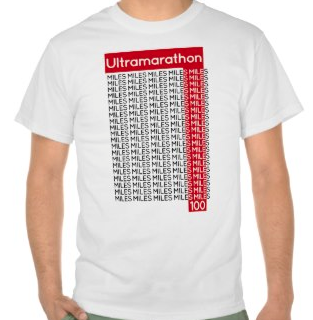 This typography design refers to the 100 miler. The word mile has been repeated 100 times and a red strip through the text reveals the word smile. An ultramarathon or ultra distance sporting events involving running and walking longer than the traditional marathon. 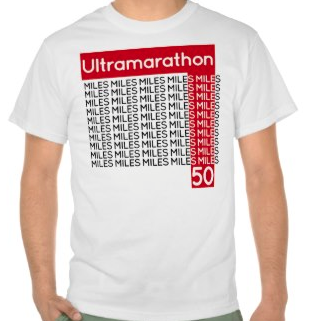 This typography design refers to the 50 miler. The word mile has been repeated 50 times and a red strip through the text reveals the word smile. 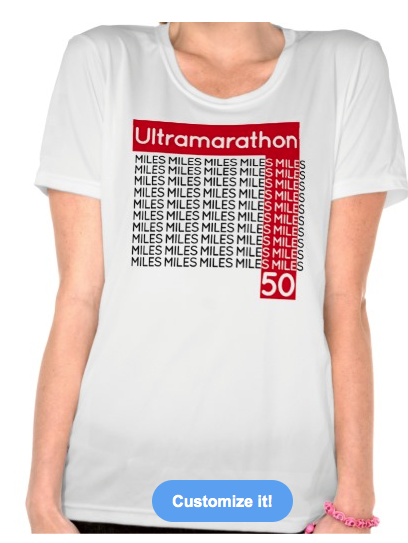 I also have this design for sale for a 100 miler.